(WEBPUBLICAPRESS) SARAJEVO/BONN — A 2004 report describing how Serb forces killed thousands of Bosniaks in Srebrenica in 1995 is “untrue” and “biased” according to the Serb-dominated entity in Bosnia Republika Srpska (RS) president, Milorad Dodik. Local lawmakers in RS voted to revoke it, DW (Deutsche Welle) reported quoting other news agencies. 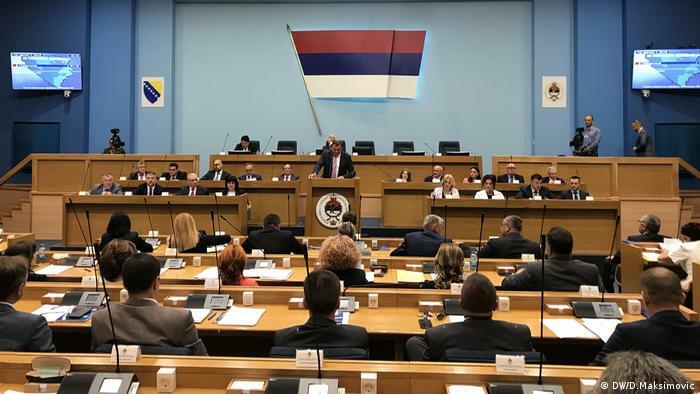 Many of the alleged victims of the Srebrenica massacre are “still alive,” claimed the leader of Republika Srpska, Milorad Dodik, speaking to lawmakers in the Serb-ruled entity within Bosnia-Herzegovina on Tuesday. The ultra-nationalist Dodik called on the deputies to reject the report adopted by the entity’s government in 2004, which had been the first to admit the scale of the crime that took place during the closing months of the Bosnian war in the town of Srebrenica. The report listed 7,806 names of Bosniak men and boys who were executed by Serb forces over several days in July 1995. The number has since been revised up to nearly 8,400. Following his speech, opposition representatives slammed Dodik for politicizing the Srebrenica tragedy. 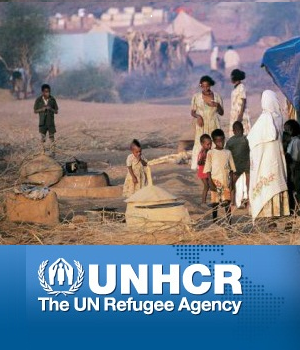 Still, the majority of lawmakers on Tuesday voted to revoke the 2004 report. The events surrounding the Srebrenica genocide have been repeatedly researched by international investigators, and the classification of the killings as genocide has been confirmed by the International Court of Justice and the UN’s International Criminal Tribunal for the former Yugoslavia (ICTY). The Bosnian Serb commander Ratko Mladic, believed to have ordered the Srebrenica massacre, was sentenced last year to life imprisonment for his role in the genocide. Following the Tuesday vote, Bosnian officials and international representatives condemned Dodik’s statements. 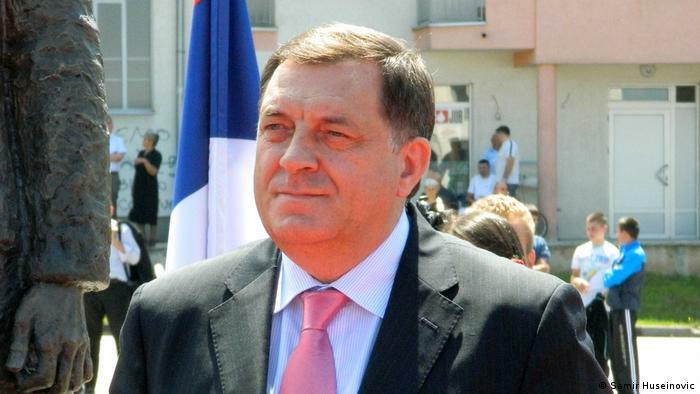 Analysts say the likely motive behind Dodik’s initiative is to gather votes for his bid to become the Serb-representative in Bosnia’s tripartite presidency, as the country prepares for a general election in October. However, the 59-year-old politician said he had called the Tuesday session because of a move by the leader of the ‘Mothers of Srebrenica’ association, Munira Subasic, who recently met with German war crimes investigator Klaus Zorn. At the meeting, Subasic gave Zorn a list of 22,000 members of Serb armed forces that were deployed near Srebrenica at the time of the massacre. Subasic urged Zorn to check if any of the one-time fighters were in Germany so they could be questioned about the events. “What can we say when Mothers of Srebrenica have already declared their ”indictment’ and the ‘verdict’ to the people on the list,” Dodik asked.